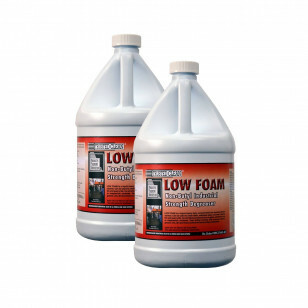 Trusted Clean Low Foam is our only low foaming solution, out of our complete line of floor cleaning degreasers. It is a liquid alkaline cleaner that can be used to clean steel, stainless steel, concrete, ceramic tile and quarry tile. Do not allow this product to dry on glass, aluminum, zinc or magnesium surfaces. 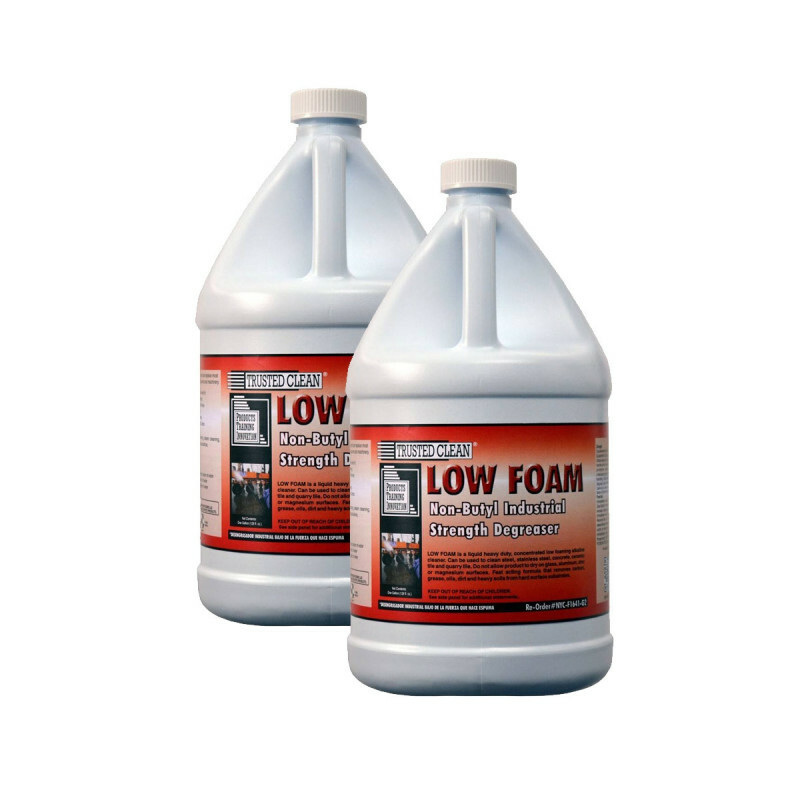 Low Foam is a fast acting formula that removes carbon, grease, oil, dirt, and heavy soils from hard surfaces. 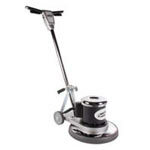 Great for use while scrubbing hard floors! Especially if the solution needs to be recovered either by an automatic scrubber, or a wet-dry vacuum, due to it's low-foaming nature, it will help prolong vacuum motor life!